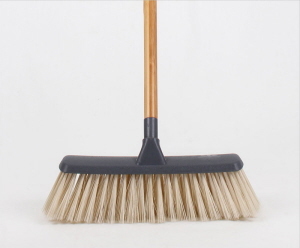 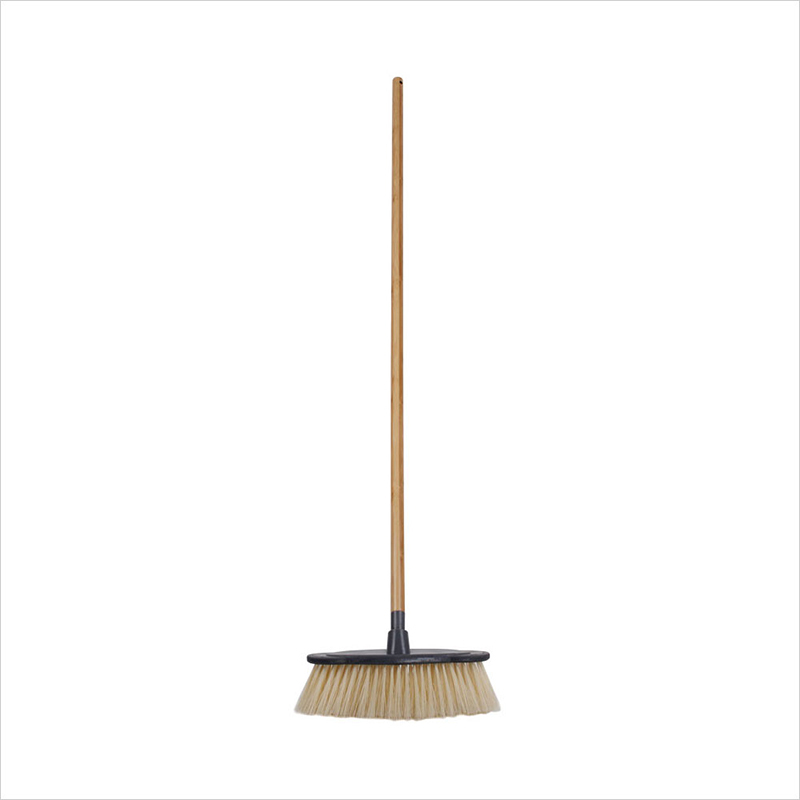 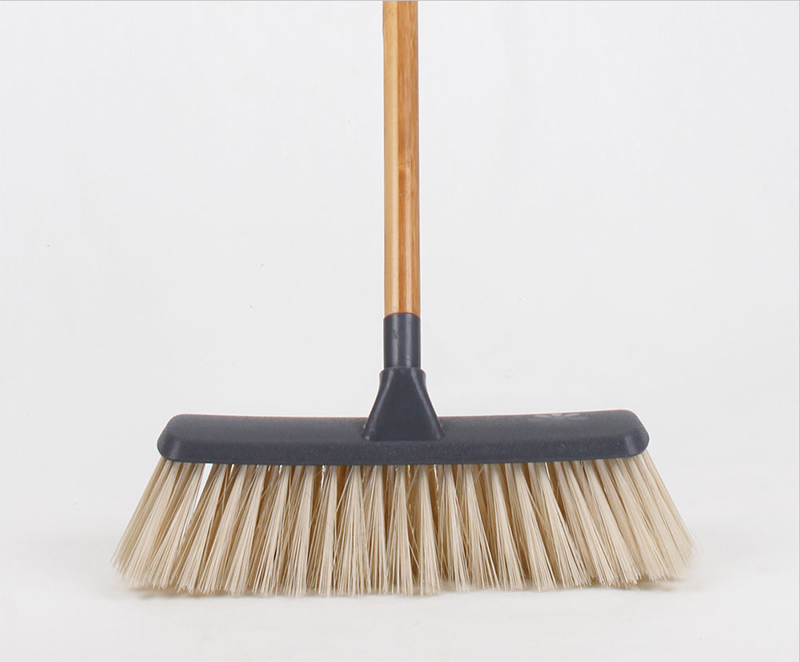 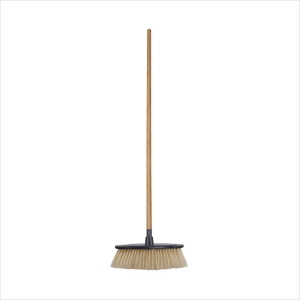 White Magic Eco Basics Broom is comfortable to hold, with 45degree head makes sweeping easy and the hundreds of bristles pick up the smallest of particles from any hard floor. 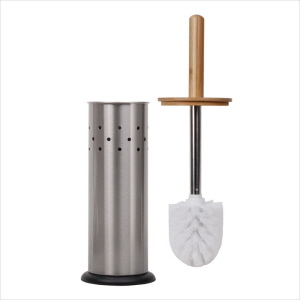 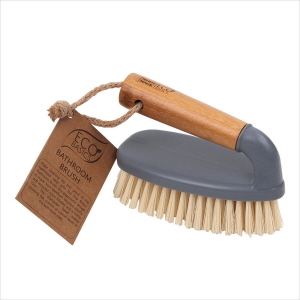 White Magic Eco Basics Bathroom Brush will make tile and grout cleaning in the bathroom easy. 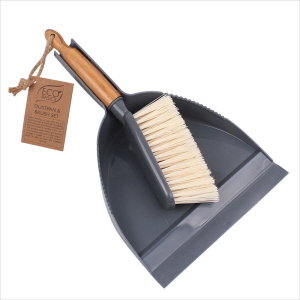 The ergonomic design is made from bamboo, recycled plastic, stiff recycled nylon bristles and a hemp loop. 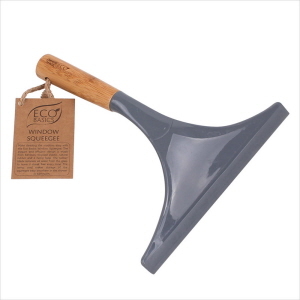 White Magic Eco Basics Window Squeegee is an economical, easy solution for your window streaking issues. 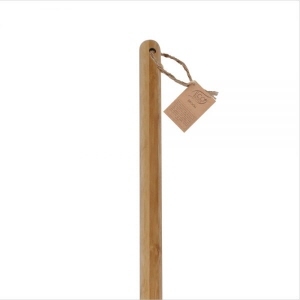 Its elegant and efficient design is made from bamboo, recycled plastic, natural rubber and a hemp loop.